Having previously warned consumers of antenna issues with Apple’s iPhone 4 smartphone when it launched, stating that it could not recommend the new device until it came up with a fix for the problem, Consumer Reports has today issued its overview of the iPhone 4S stating that it “recommends” the new smartphone. 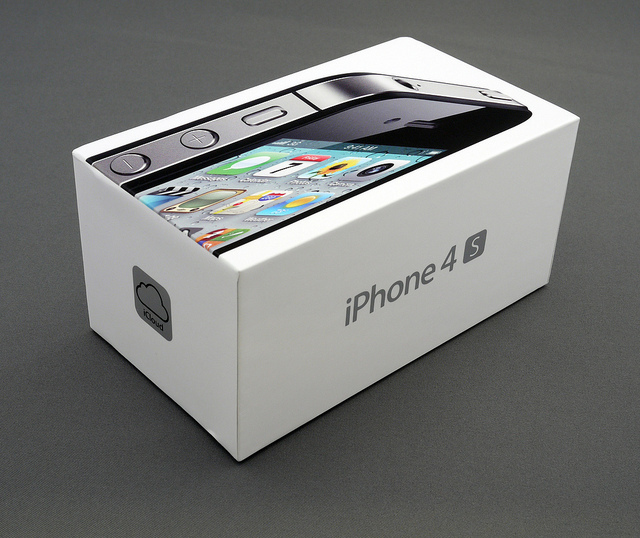 Issuing its updated ‘Ratings of smart phones’, Consumer Reports says that the iPhone 4S performed “very well” in its tests, noting that whilst it almost exactly the same design, it doesn’t suffer from reception issues that it was able to reproduce in its labs with its predecessor. However, the consumer quality organisation does state that the iPhone 4 still continued to exhibit the same issue in tests of new samples of the phone. With reception issues still dogging the device, it continues to exclude the iPhone 4 from its list of recommended models. Consumer Reports previously stated that if consumers wanted an iPhone without a “masking-tape” fix (or bumper, as Apple later sent iPhone 4 owners for no cost), it would “continue to recommend an older model, the 3GS”. Apple has said the culprit is “a few bugs” in its latest mobile operating system, iOS 5, and promised a software update to address the problem later this month. We plan to retest both phones with the software update when it is available, just in case the fix itself affects battery performance in any way. The Cupertino-based company is expected to address battery issues, muted calls and a number of complaints associated with its new iOS 5 software release, which is reported be released within the coming weeks. Apple’s inclusion of a dual-core processor, 8-megapixel camera and its new virtual assistant Siri, helps to rank the smartphone higher than the iPhone 4, but doesn’t score high enough to rank it above Samsung’s Galaxy S II, Motorola’s Droid Bionic or other new Android-powered smartphones in its ratings list.